Spring is in the air.... I swear its coming for all you lucky folks that are getting dumped on .... Oh how I miss snow ... I DO ??? I touched it last week on the way home from San Jose ... we even took pictures . I will have to wait until the hubby comes home and then post me playing in the snow. It was my first time in 4 years . 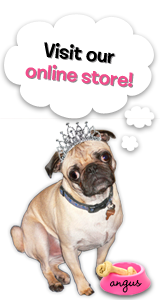 Have you seen all the new product I have been adding ???? I have been a busy girl .We are working now on getting all of the Rubber Cafe images up online and then you will be able to see everything that we have. Well we had a balmy 54 degree day yesterday here in maine...are you sure you want to come back!?! 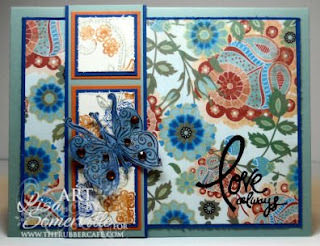 Love the new stuff Mel, I posted my first design on the blog friday! I'm just getting warmed up though!